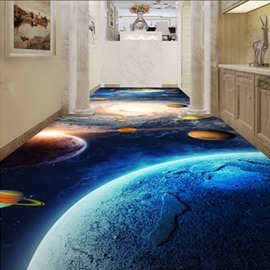 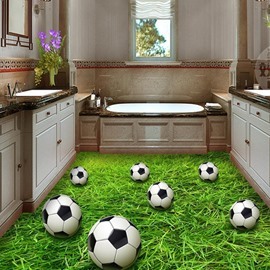 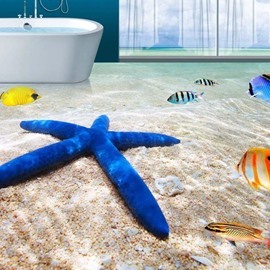 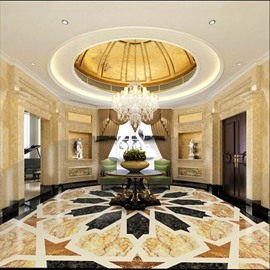 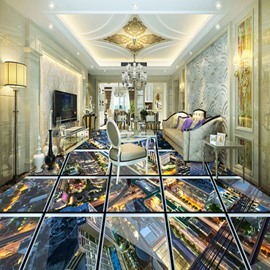 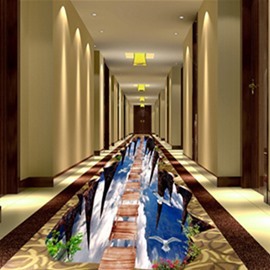 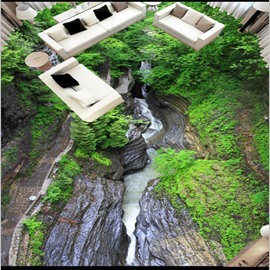 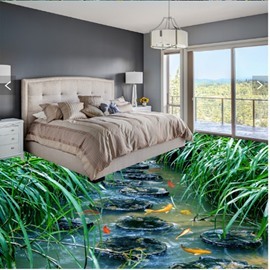 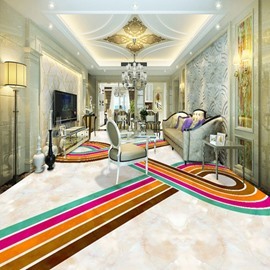 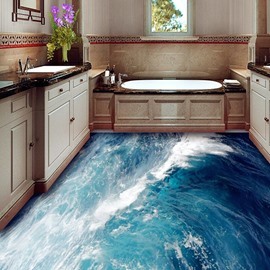 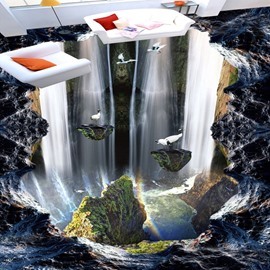 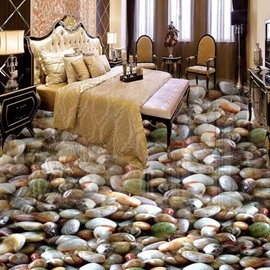 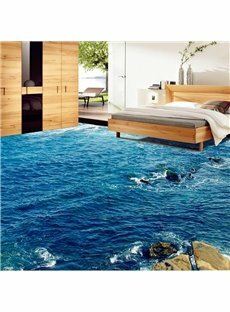 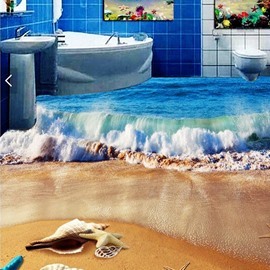 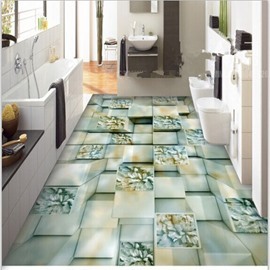 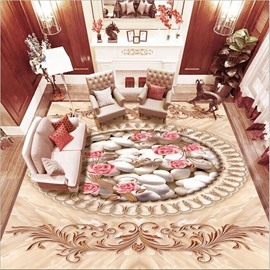 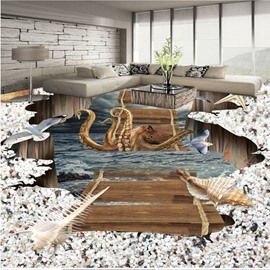 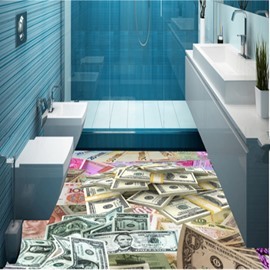 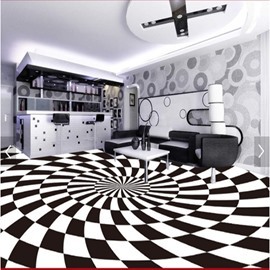 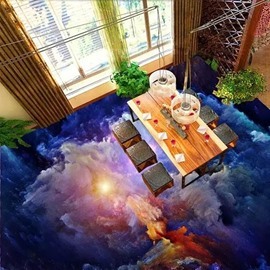 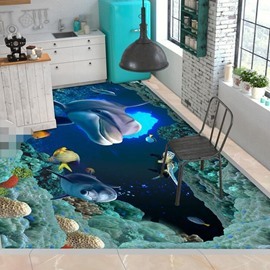 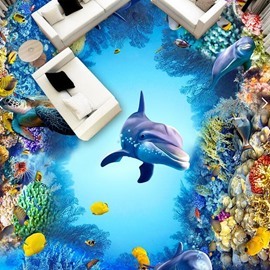 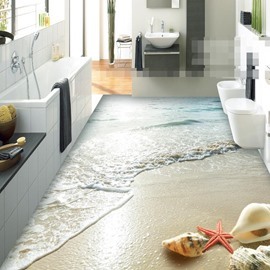 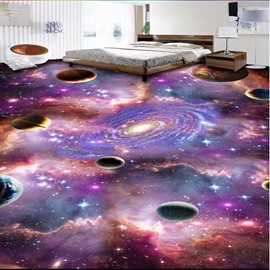 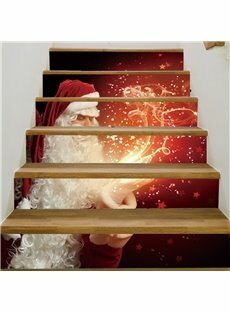 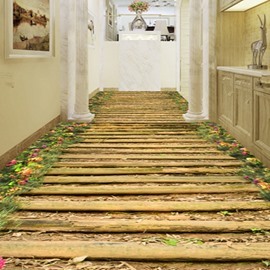 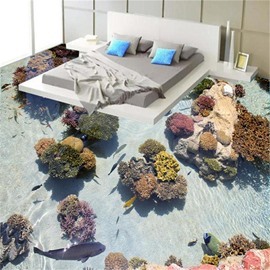 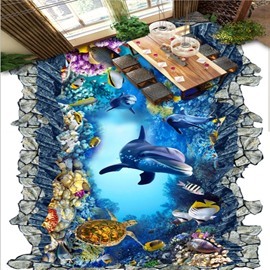 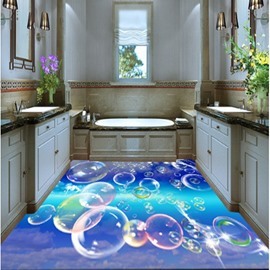 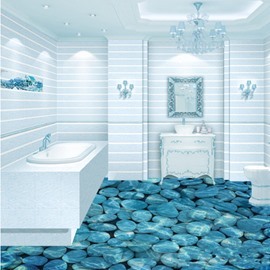 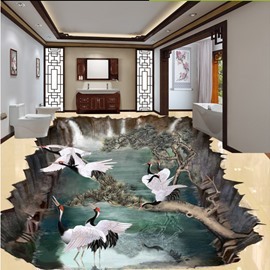 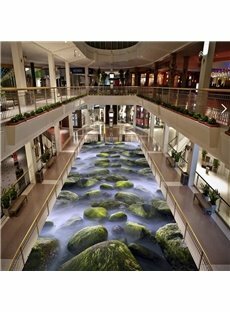 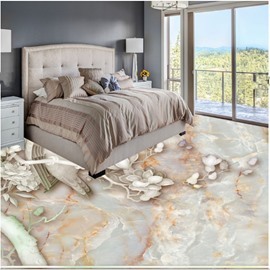 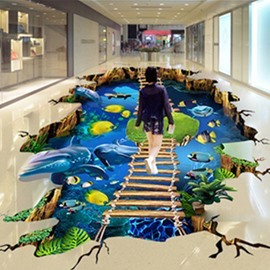 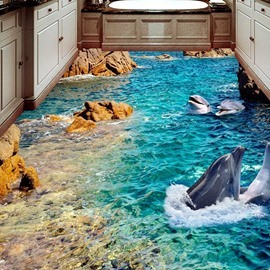 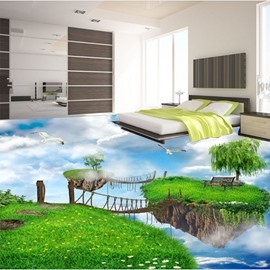 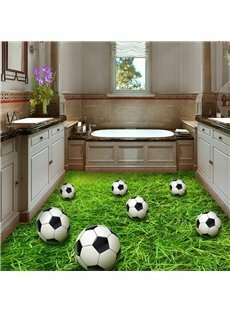 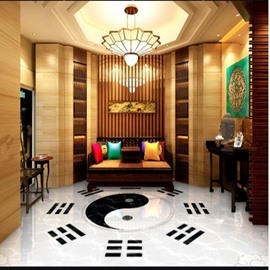 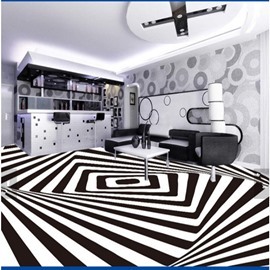 3d floor murals can decorate the larger room. 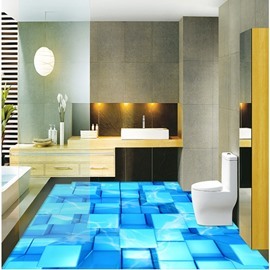 These products are all 3d designs with bright colors. 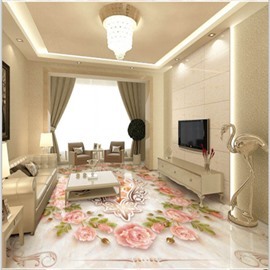 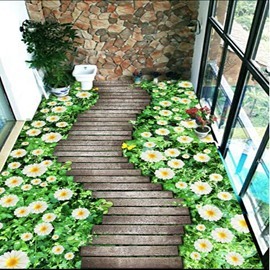 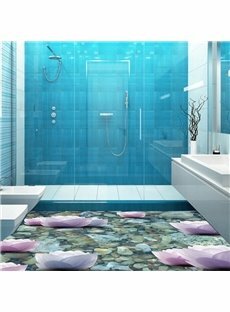 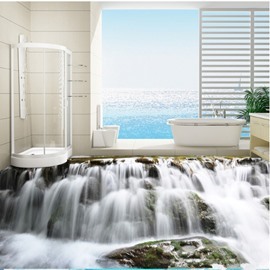 Some of the designs are also unique.It is a very characteristic choice of decoration.If you can skillfully use it, I believe you can make your room more unique.